This is not cracked accounts! This accounts created by us. 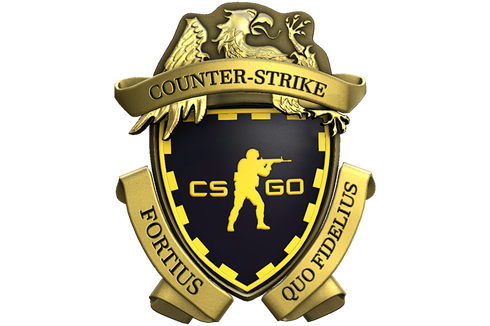 All gifts of csgo has been purchased and activated by us. Gifts has been purchased with 'clean' money. There is no risks for you to get any kind of limitations or bans. All accounts has 2FA enabled for which you will get full access. These accounts has been registered on mutual email adresses,therefore full access to original email is not possible, but you can still change it. Only with your own request to us, we can provide you screenshots of gift activating from emails. Last edited by SteamAccountsORG; Yesterday at 04:23 AM. Check out other products: HERE.